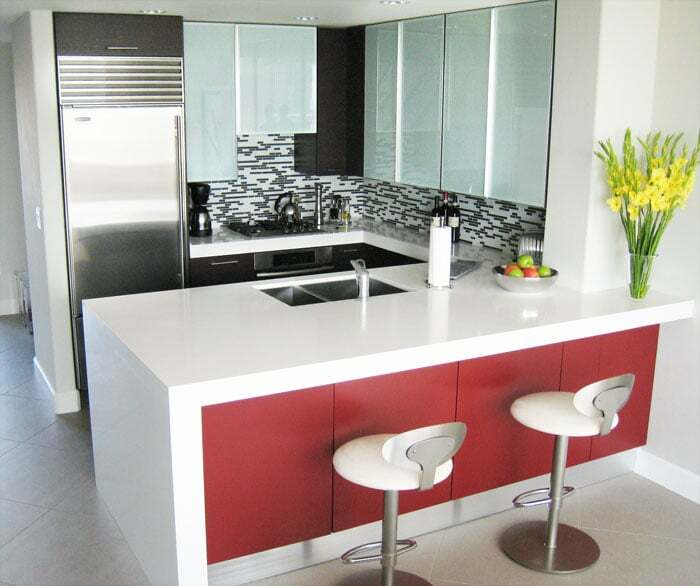 We understand it’s very frustrating to update your kitchen or bathroom without having proper knowledge. 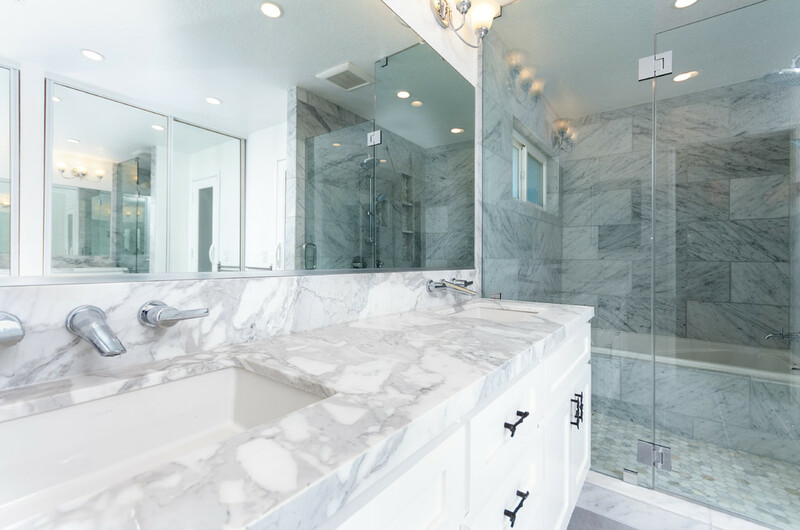 Our kitchen and bath remodeling service department makes it simple and convenient for you. 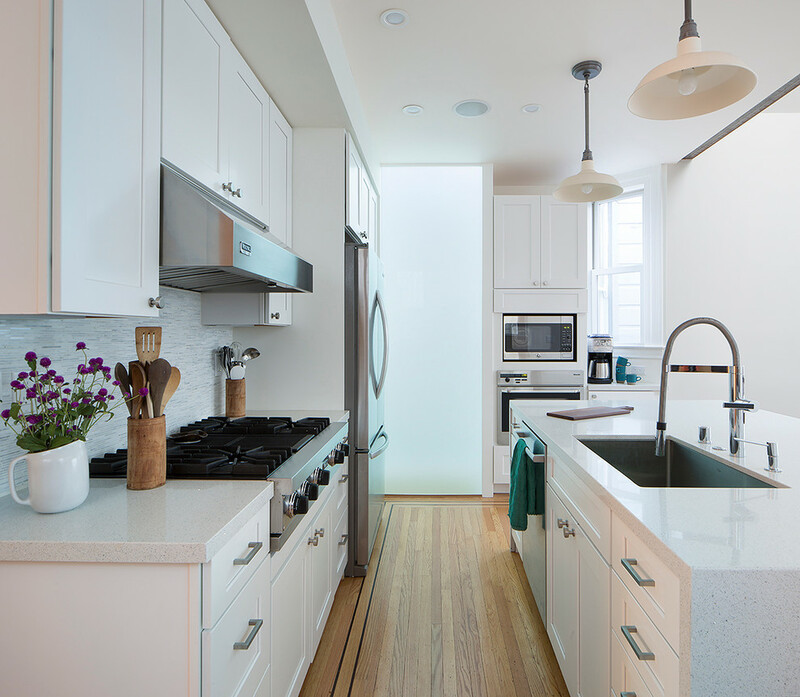 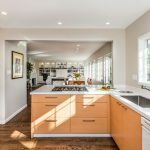 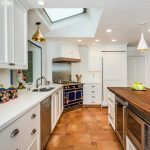 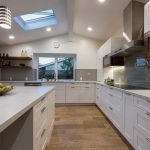 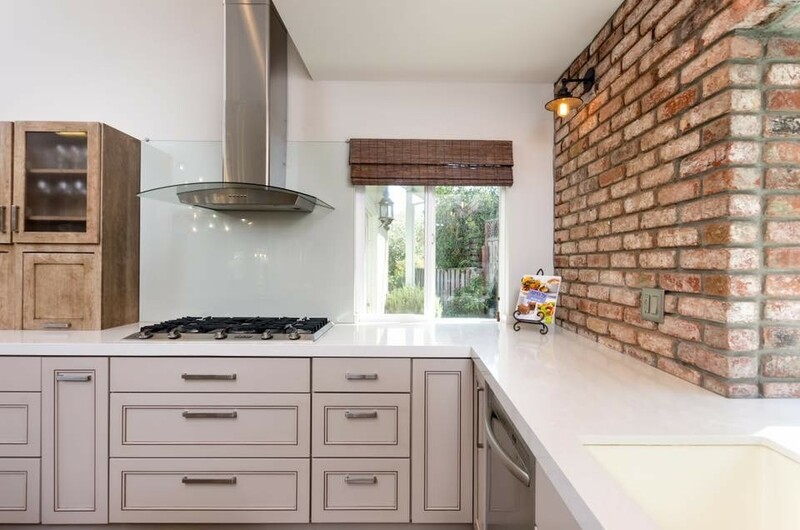 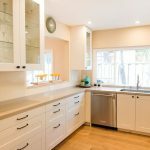 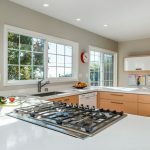 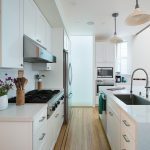 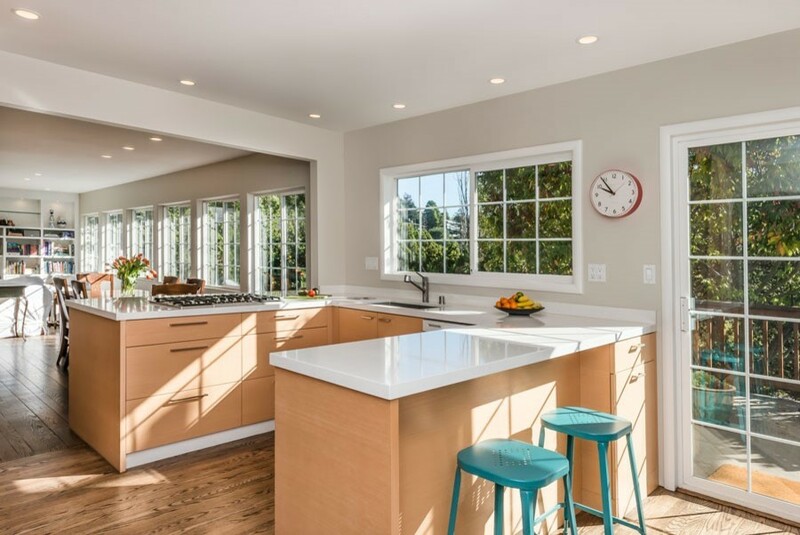 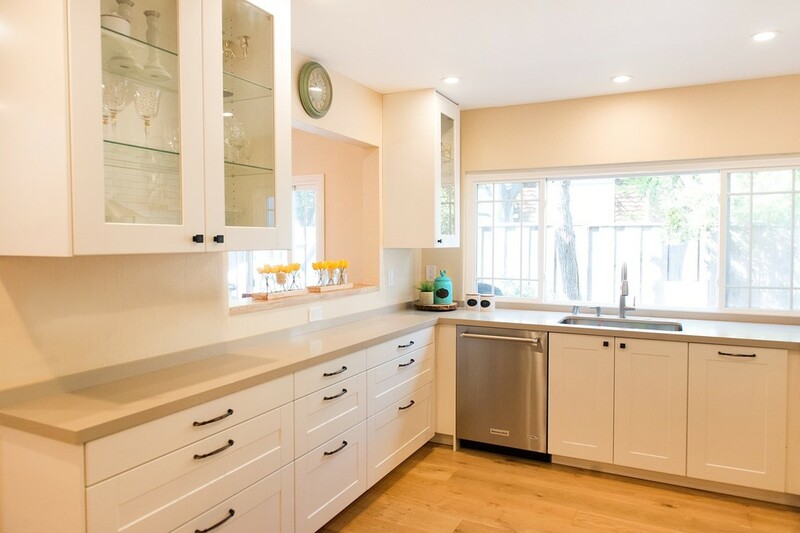 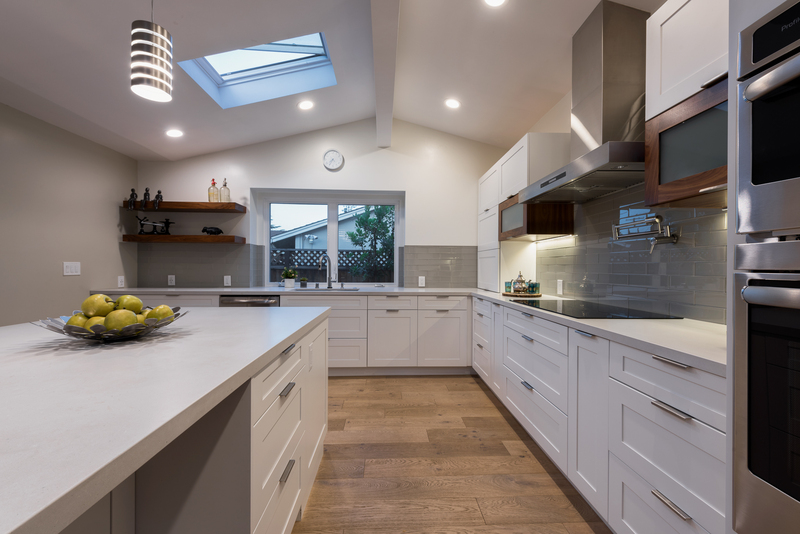 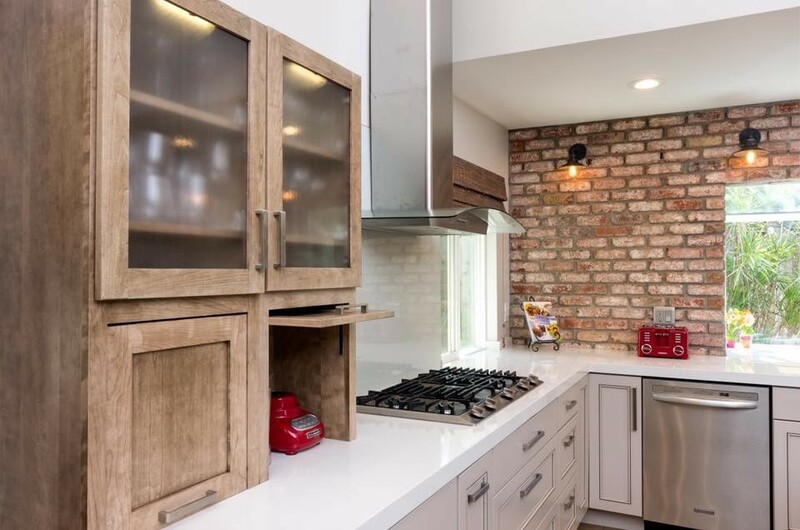 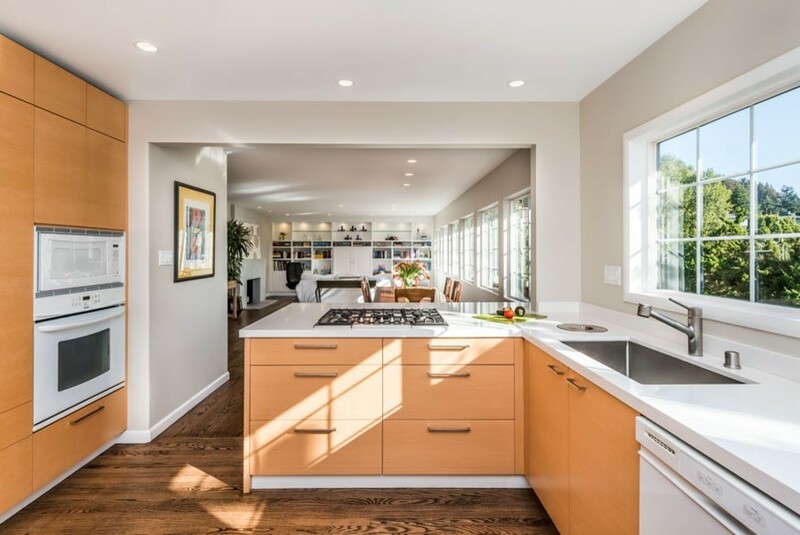 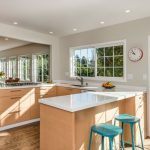 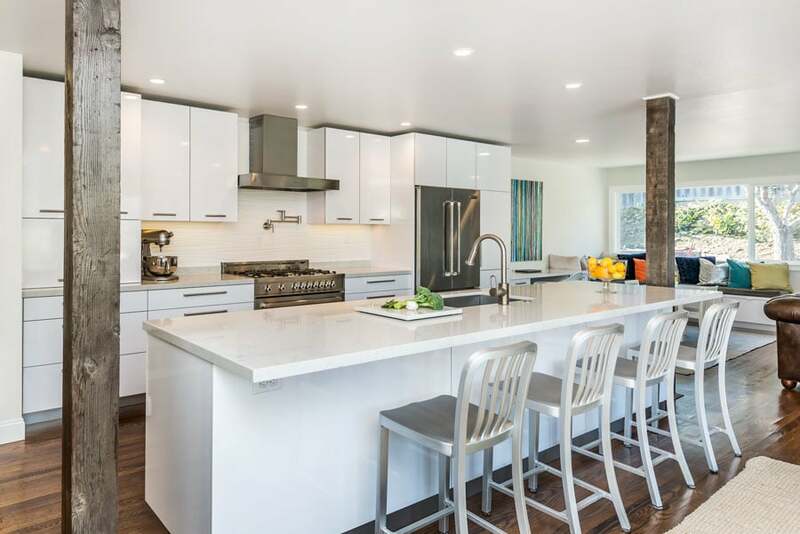 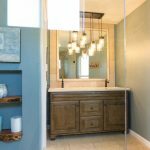 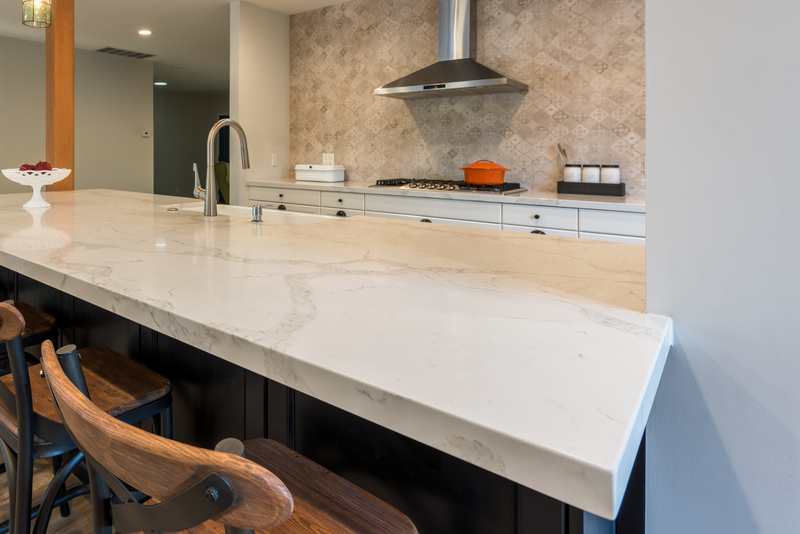 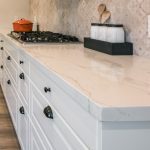 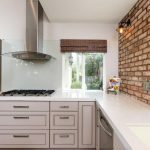 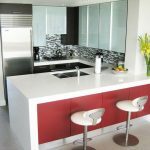 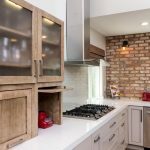 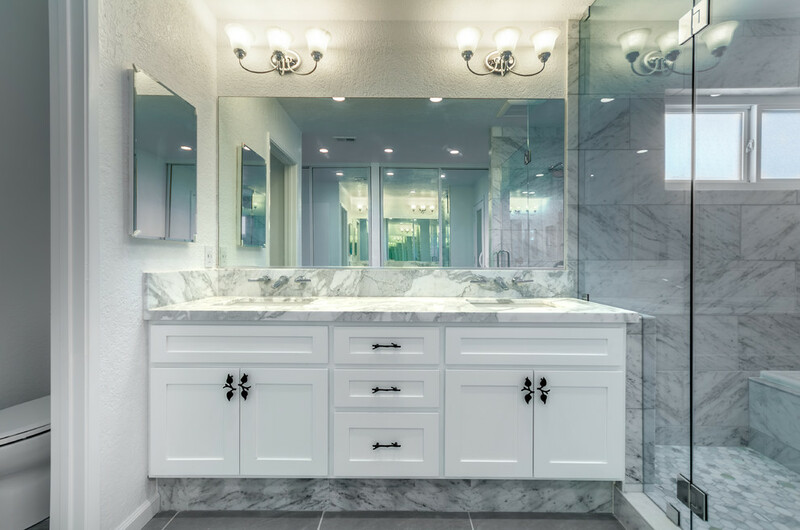 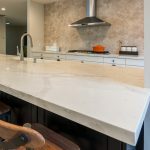 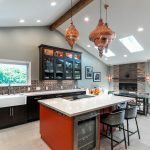 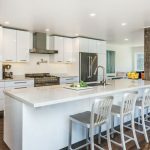 Whether you want a simple countertop fabrication or an extensive kitchen or bathroom design overhaul, we are here to offer you the best service. 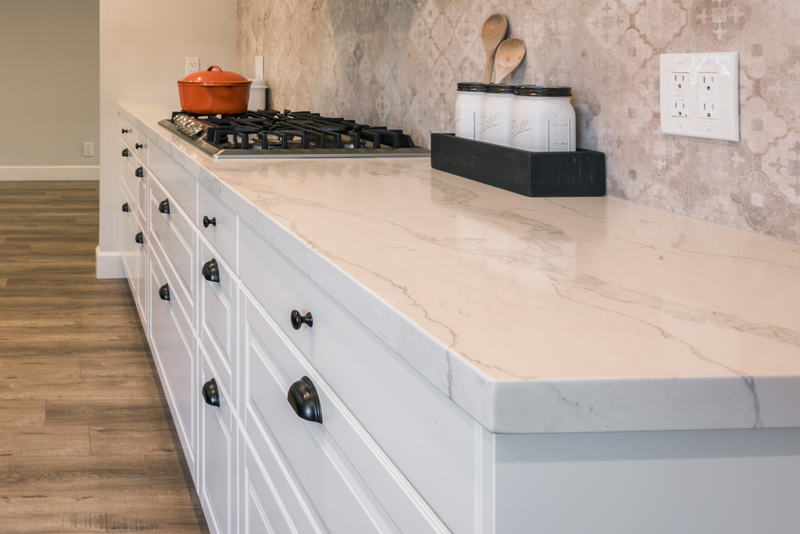 Our project manager will guide you every step of the way, making the process extremely easier for you. 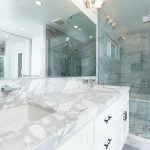 You will be able to select stones, tiles, windows and other products from our trusted sources that will definitely save you a lot of money. 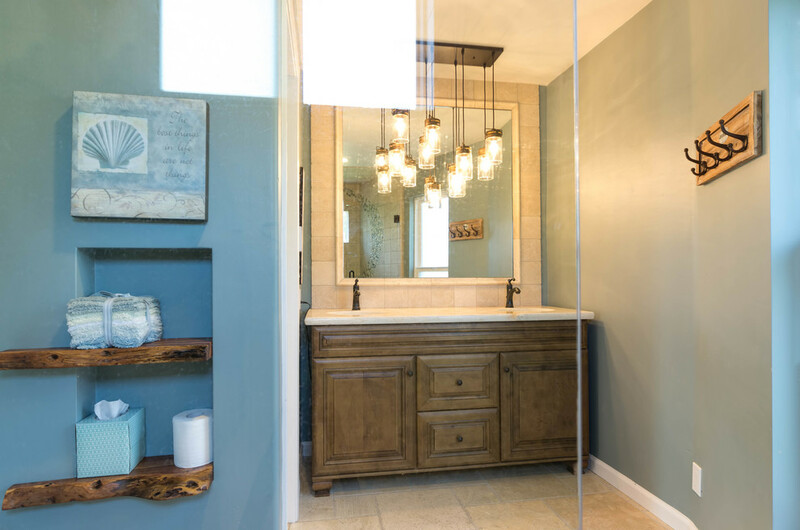 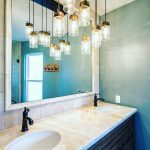 Do you want to remodel your shower and bathtub floors, walls, wainscoting paneling or any other accent wall service? 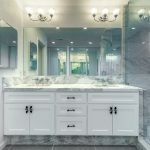 We work with premium quality stone and tile brand in the market to ensure that we can serve all your needs and make your bath and kitchen space look and feel exactly you want.